This is the new 2019 upgraded model Uno 2000 pocketed spring and Memory Mattress , and a king size mattress will contain 2000 pocket springs along with a 5cm layer of high density memory foam. 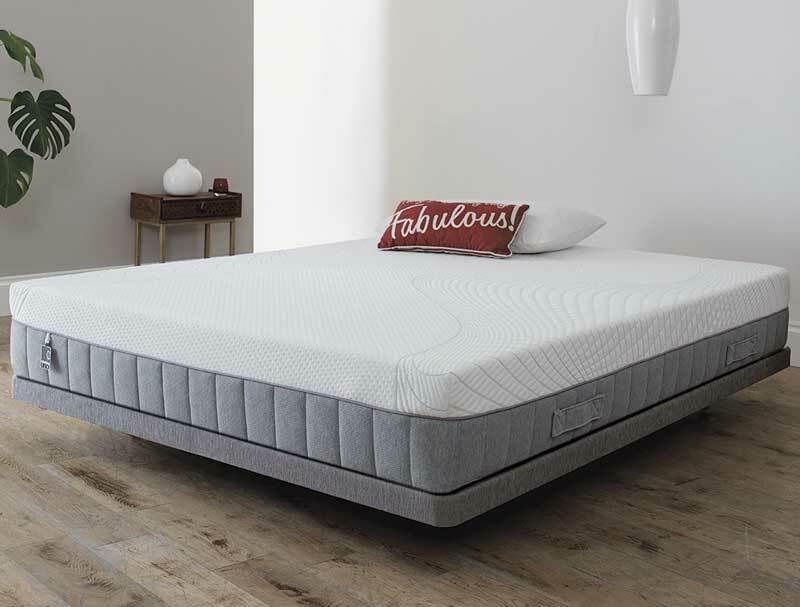 This mattress has had a make over for 2019 and is now offered in a super quality cover very similar to the heavy duty covers on Dunlopillo and Tempur . This new and improved 2019 Breasley mattresses is delivered rolled to your front door , with all 5 sizes from single to super king size available on next day or choose a day delivery service which i s 1 man to your front door of building anytime between 10am and 5pm normally you will need to have someone at home to accept delivery on the day as driver can not callin advance with time . Delivery is Free to most areas however the following Postcodes are not free of charge KW, IV, AB, PH, DD, PA, which will take 48 Hours and cost £ 25. 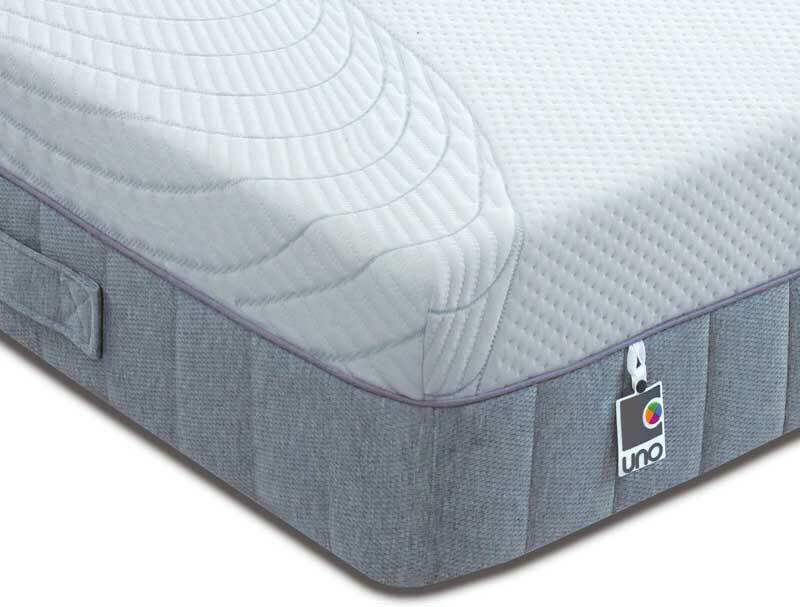 The Breasley Numero Uno product comes with a 10 year guarantee on the mattress core (not cover). The mattress is available 7 sizes including single, Euro King and Small Double. Please note special sizes like Euro Double 140 x 200 and Euro King Size 160 x 200 will only be made in the standard quilted cover.